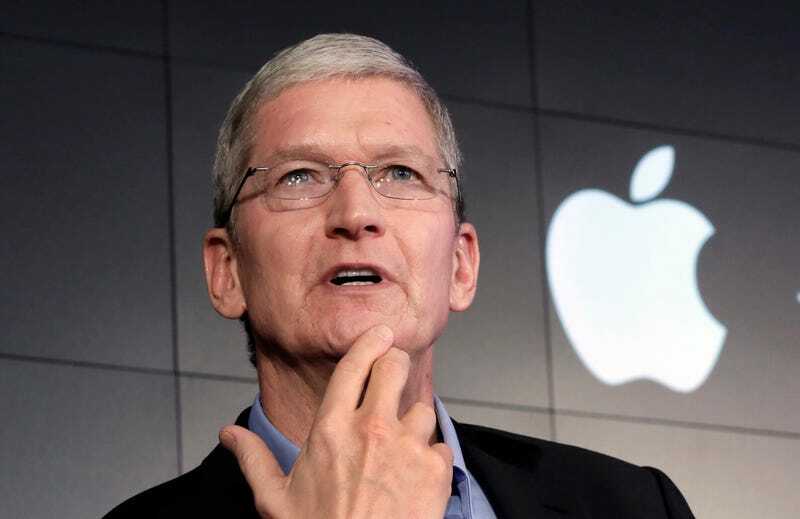 The Apple nerd community is buzzing about how much the company pays for Tim Cook’s security. $700,000 to protect just one guy! The thing no one seems to be mentioning? Other tech companies spend a lot more on CEO security. If we compare the amount Apple spends on Cook’s security to what companies like Oracle or Amazon spend, that $700,000 price tag looks downright humble. Or at the very least, perfectly in line with the industry. So yeah, Cook’s security detail spending doesn’t look so over the top. But it does remind us that rich and famous people spend a lot of money to keep peasants like us away from them.